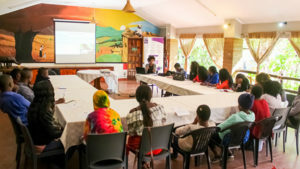 From 25th November 2016 to 17th February 2017, the African Youth and Adolescents Network on Population and Development through its affiliate, the Youth Act Alliance (YAA) hosted by the Child Rights Information and Documentation Centre (CRIDOC), with financial assistance from HIVOS through Southern Africa AIDS Trust (SAT), implemented the #90DaysAgeOfConsent Project. 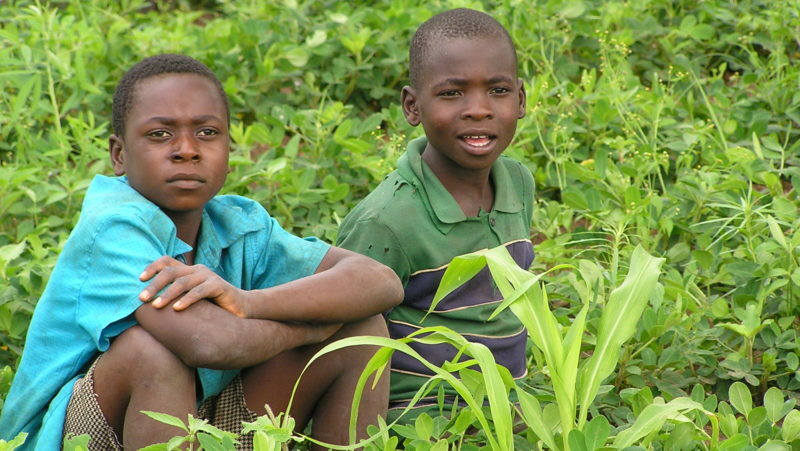 The advocacy project was implemented in four Southern African Development Community (SADC) Countries namely Malawi, Zambia, Zimbabwe and Botswana through self-youth advocacy. The duration of the project was 90 days. The interventions of the project included: Country Inception Meeting, Social Media Platforms Orientation, Digital Confessions and Social Media Outreach Mobilizations. 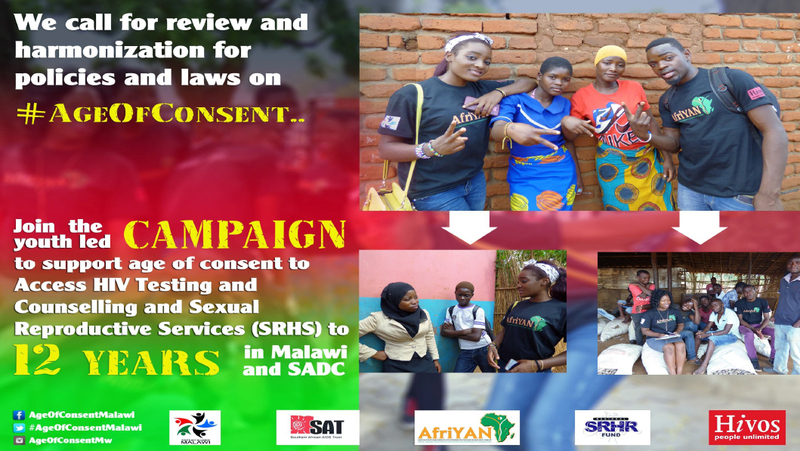 Basically, the project sought to stage self-youth advocacy to lobby and influence countries and SADC Parliamentary Forum to harmonize laws and policies governing the age of consent on HIV Testing and Counselling, access to Sexual and Reproductive Health Services, Information and Commodities. The age of consent for adolescent HIV testing and counselling was disjointed in the countries targeted by project, as indicated below. 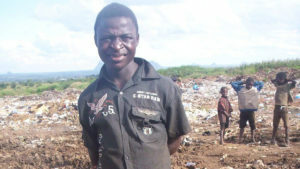 In view of this situation, the project sought to build on its advocacy ground from learning from South Africa legislation that harmonized and amended age of consent from 16 years to 12 years and lower to the sexually active adolescents aged 10 years in the face social ills facing the adolescents and young people in accessing HIV Testing and Counseling and access to Sexual and Reproductive Health Services, Information and Commodities in SADC. The project hinged on the research findings, lessons learnt, policy issues and infographics as basis for evidence for engaging the SADC Parliamentary Forum to facilitate the process of coming up with a model law governing age of consent in the context of HIV Testing and Counselling (HTC) and Sexual and Reproductive Health Services (SRHS). The project was composed of 15 country team members led by a country project officer as responsible project coordination and implementation. The team members were responsible for mobilizing the adolescents and youth to join the campaign at grass-root level.